I forgot the password to my designer account. What do I do now? 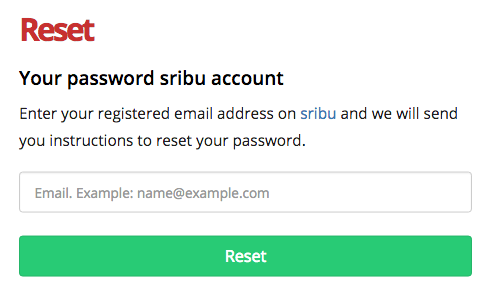 Key in your new password and final confirmation password before pressing the " Submit" button. 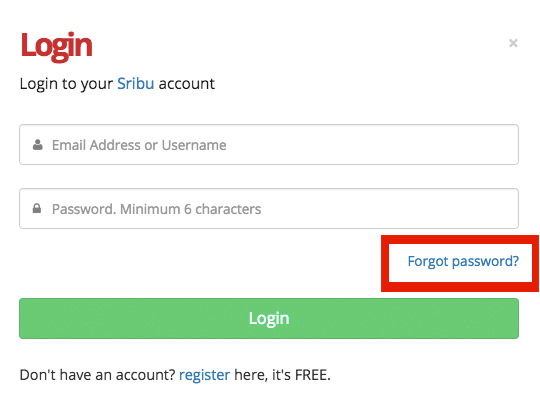 You will immediately be directed back to your Sribu designer account.